Arrived early with James II yet again to find Paul A and Philip there already. We wanted something fast so started with Hey, That's My Fish!. 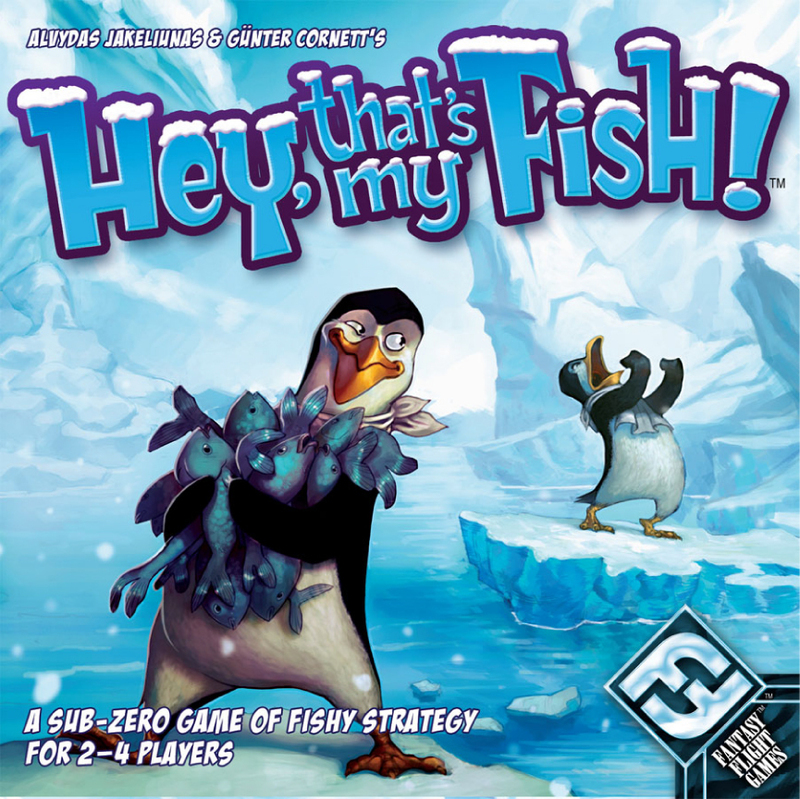 It's a fast paced and cut-throat children's game about grabbing fish and cutting off rival penguins on a decreasing ice float. Philip crushed us quite comfortably by locking off a large chunk of the ice float to himself as the rest of us fought over the scraps. The set up time probably took longer than the actual game. 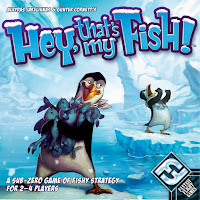 A few others turned up and we started another game of Hey, That's My Fish! this time with John, Anne, myself and Philip again. Lo and behold Philip managed to do it again and crushed us all quite easily. After that myself James II, Paul A and John started a game of Florenza: The Card Game, a card game (a lot of cards) about renaissance city building with some hand management and engine building. There is very little player interaction so everyone was involved in building their own engines in order to build the larger victory point Monuments and hire famous artists. Everyone went for slightly different strategies and I feel that building workshops (Bottegas) that provide extra resources at the end of each turn seemed the most efficient. I went for building as many workshops as possible which then allowed me to build quite a few Monuments in the last turn as I had quite the stockpile of resources. Paul A was building Civic, Church and Government buildings that was giving small but constant victory points whereas James II and John were doing something in between. It finished with myself on 76, John on 72, Paul A on 69 and James on 60 something. I really like the game but it's not for everyone and it could really do with a more player interaction as it can feel a bit like a solo experience. 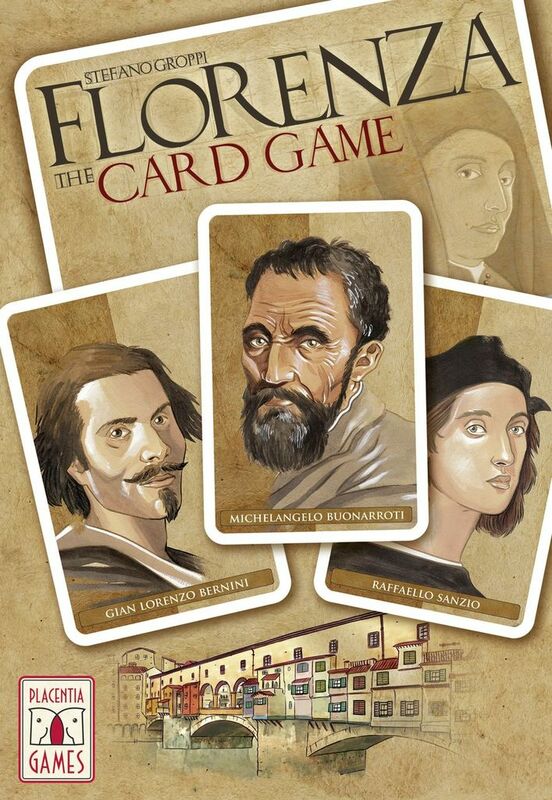 However I think the expansion adds this Florenza: The Card Game – War and Religion Expansion so it is probably something I will have to seek out. It also suffers from a large and messy footprint with a daunting number of cards. 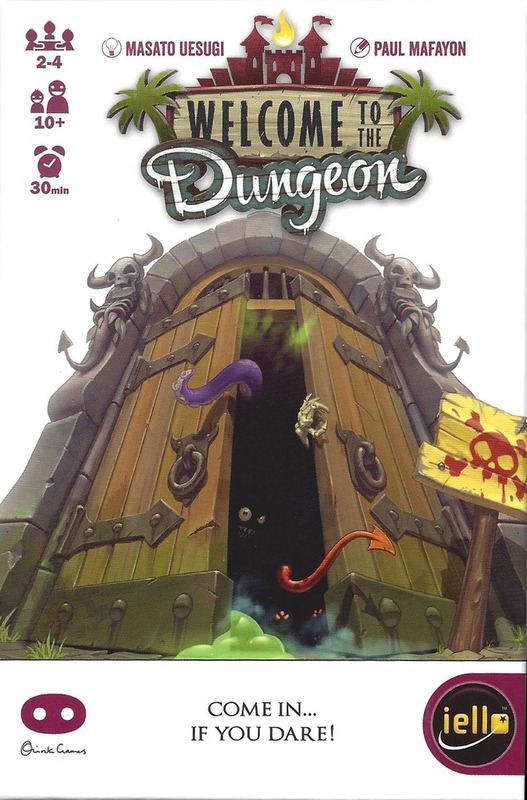 My last game of the evening was Welcome to the Dungeon with Paul A, James II, myself, Magnus and Karolina. I was mistiming a lot and ended up being forced into the Dungeon with limited supplies which lead to my two deaths quite quickly. Only Paul and Karolina braved the Dungeon and lived to tell the tale with Karolina winning. A great game of Aquasphere with Phillip, James & Neil. 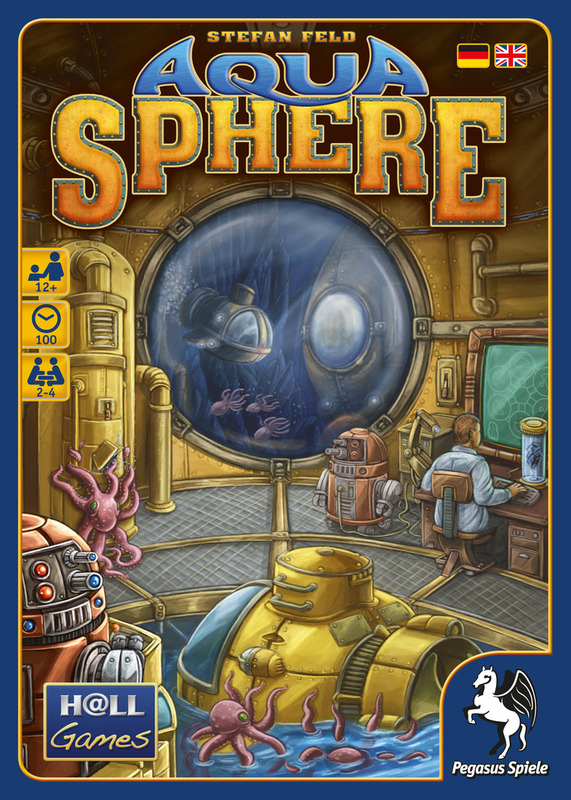 Aquasphere is the most Feldian of Felds and is therefore VERY GOOD INDEED. 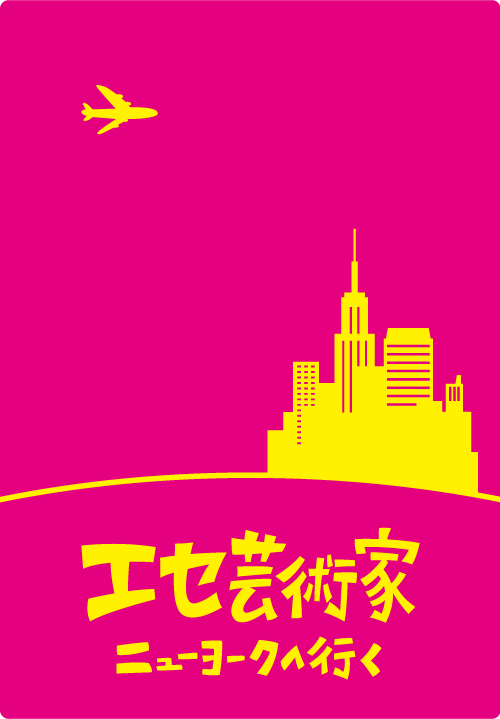 If it wasn't for the poor graphic design it might be close to a classic. As with all good Feld's there was a barrage of points coming at us from all directions. No matter what you did you couldn't avoid them. However I was the most successful at ducking the relentless point delivery mechanisms and came in with the lowest point score by some considerable margin. What? That wasn't the aim of this game? Oh. In which case James must have won as he had more points than anyone else. Damn. 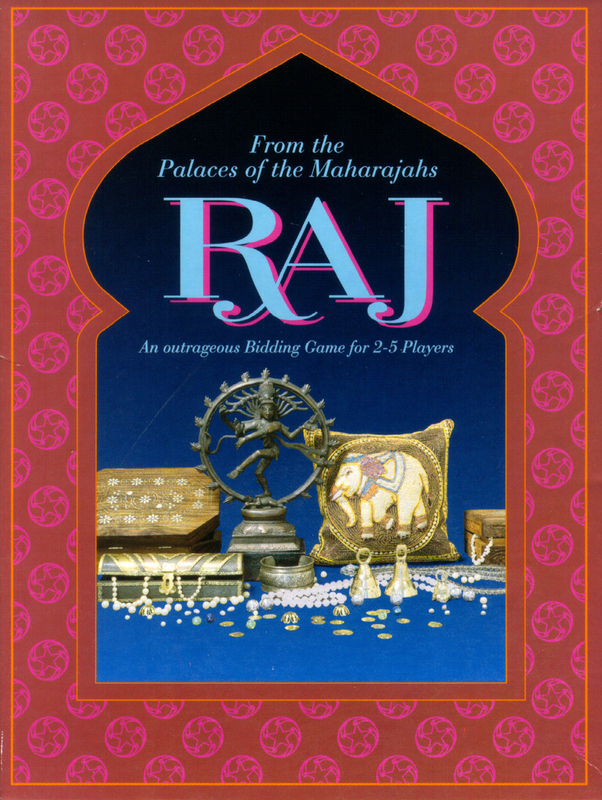 Prior to this I enjoyed two excellent and entertaining games of Raj. A new to me game and one I instantly went out and purchased today. I think this eliminates the need for For Sale as it does what For Sale does but even more elegantly and simply. Terrific game. 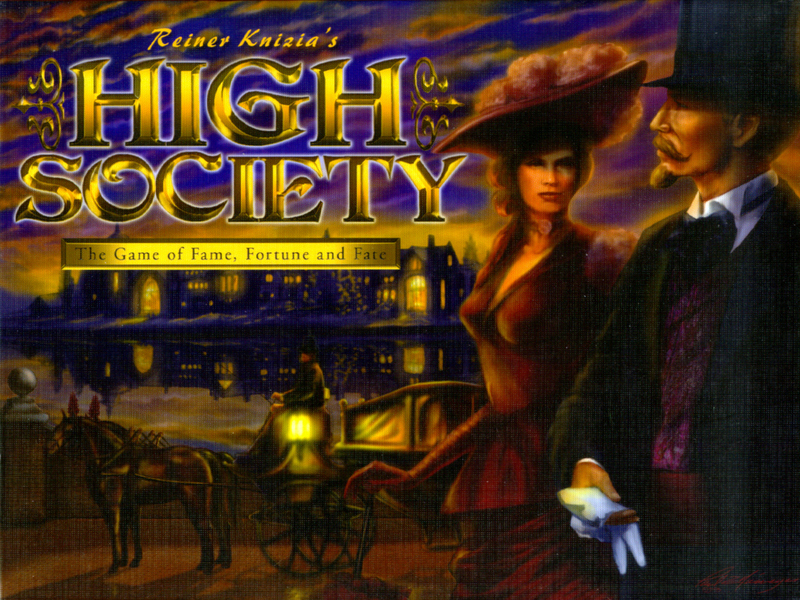 A game of the good Doctor's classic High Society between James, Neil and myself reminded me just what a great design this game is and how it never ages and always feels fresh. The player who spends the most money being instantly eliminated is a great feature and one I fell foul to last night. I think Neil won by a small margin. * Sadly, I cannot take credit for this masterpiece in Fake Artist as it was Jon's drawing. However, Peter did miss out on my rather tremendous depiction of Lemmy singing the Ace of Spades as a reference to the clue "Poker" (hence this weeks rather obtuse title). Neil, Peter, Paul A and I played Raj (the game, not the gamer...) at the beginning of the evening. In the first game, Neil looked like he was nowhere, until he stormed to a win by picking up the last couple of tiles. Paul had pretty much failed to pick up anything, so he came out of the gates with all guns blazing in the second game, slapping down high cards and picking up several early tiles. But it came down to the last card, with a double tile worth 12 points in total, which Peter picked up for the win. Noel and Jon introduced relative newcomer Anne, and absolute newcomer Sandra to Trains. In honour of Sandra's first appearance, her homeland of Germany was chosen for the map, and she started at a fair pace, slapping rails and stations down whenever she could. Noel did his usual trick of stealing someone else's hard-earned points (ie Sandra's), but she was apparently unperturbed by this, falling for the Irish charm, and ended up adding even more stations to Noel's network. Jon was his usual whining self, complaining that he had managed to shuffle all his waste to the top of his deck, so that for his last 3 turns he revealed 13 waste cards (not a bad feat, actually) and could not add a single point to his score. 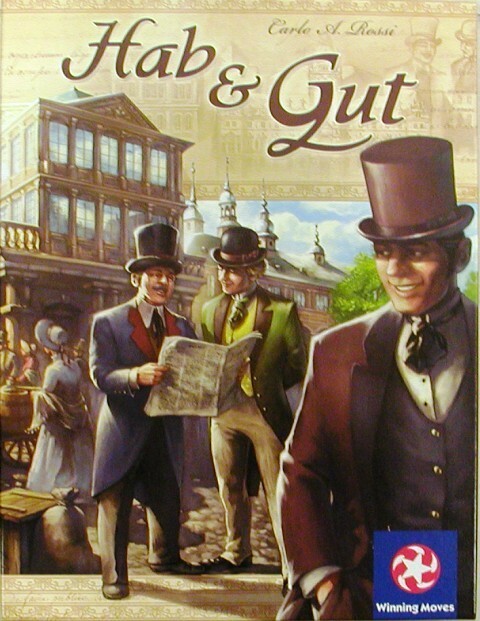 Noel was within a gnat's toenail of completing a route and adding another city on his last turn, which would have scored him shed loads of points, but no matter, he won comfortably anyway. As always, a great game which played quickly, even with 2 newbies. 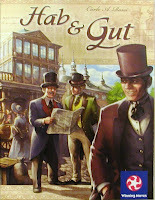 Noel convinced Sandra, John and raj to play Hab and Gut which a great stock market game with simple rules, interesting decisions in under an hour but is always a bit of a hard sell in part because of the name. But no more... Native German Sandra informed us all that it means Have and Good... 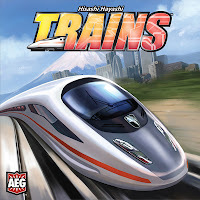 So there you have it, that clears that up...a game that sums up James's philosophy for game acquisition. Noel had played once before and gave a quick run-through. Six goods, starting at the same price, everyone takes turns to buy or sell shares in some goods and then everyone has a chance to raise or lower the price of the goods. Repeat 8 times and you're done. 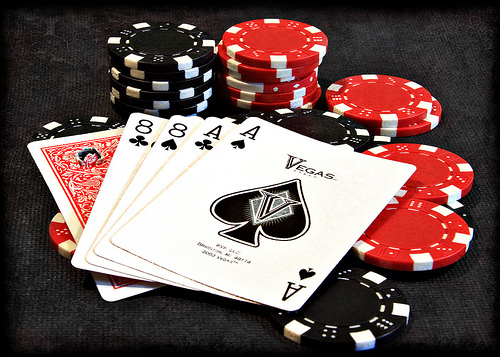 The two brilliant twists are; firstly that the cards that are used to manipulate the market are shared between you and your neighbour so you know half of all the cards that will change the good's prices, having to infer the rest from how other players buy and sell. Secondly, each turn you can donate a share to charity which the charity will cash in at the half way point and then again at the end. The player who is least charitable is automatically eliminated at the final scoring and shunned as Have but not Good. Noel won with 1600 odd made, John had 1400 and sandra 1300 ish. 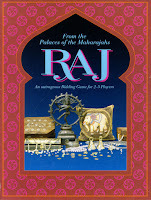 Raj also had about this but was the Scrooge of the table.